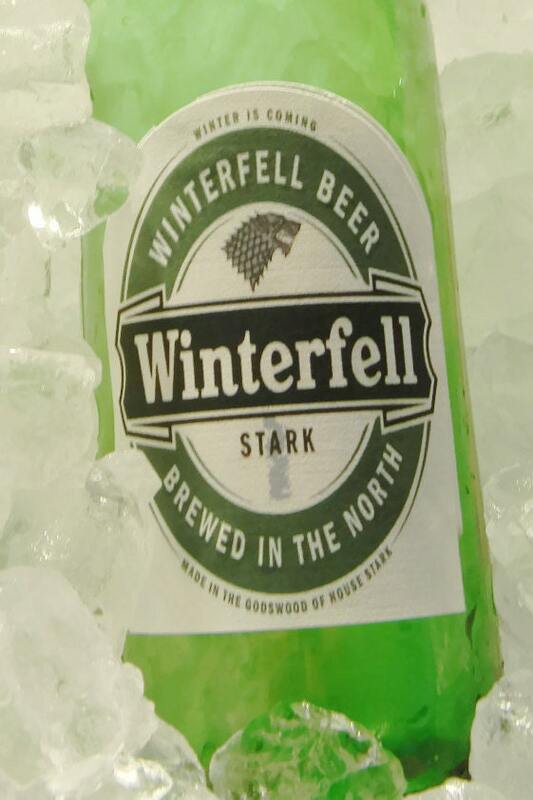 Serve your friends a bottle of assorted Game of Thrones Winterfell Beer at your next party, Every order includes nine labels each of Winterfell Winter is Coming. These labels are the same design as the beer coasters you love already. Trendycoasters truly believes that every one of our customers Game of Thrones beer label purchases will bring joy, happiness, and lasting memories every time they enjoy a beer with friends. We believe it so much that we offer a 100% satisfaction guarantee, or your money back. 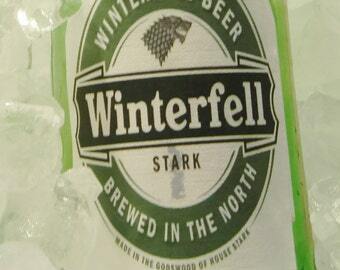 Check out our reviews, and see how happy our customers really are with their Game of Thrones Winterfell beer labels.